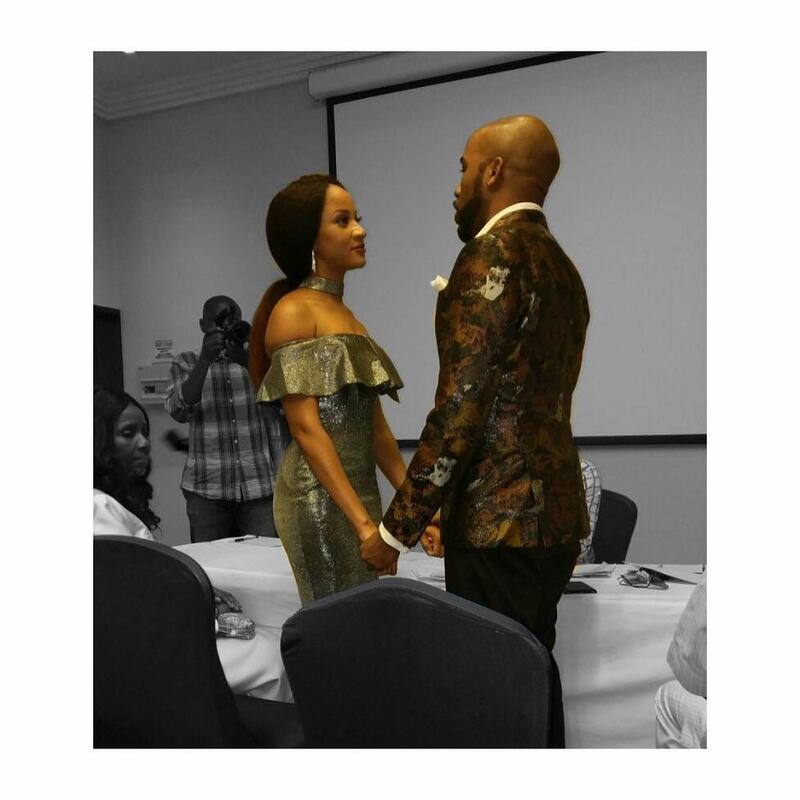 Adesua Etomi and Banky W are Legally Married! 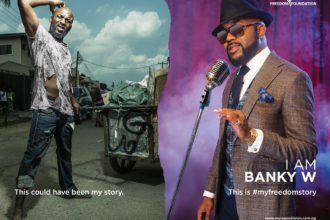 Superstar singer Banky W legally married to his sweetheart Adesua Etomi today in a civil ceremony at Four Points, Lagos. The event was an intimate ceremony with family and friends there to witness their union. Click here if you missed their traditional wedding.